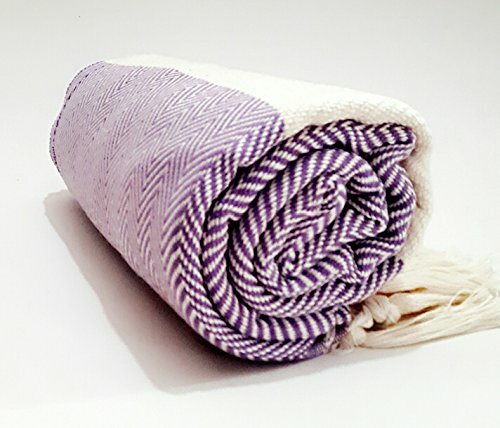 Turkish Cotton Bath Beach Spa Hammam Yoga Gym Yacht Hamam Towel Wrap Pareo Fouta Throw Peshtemal Pestemal Sheet Blanket by Paramus (1, lilac) by Paramus at My Natures Treasures. Hurry! Limited time offer. Offer valid only while supplies last.